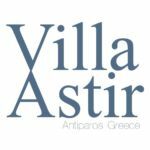 If you are planning to visit the enchanting island of Antiparos for your summer vacation, for a romantic getaway, our family Astir Villa provides the ultimate accommodation for 8-10 guests. 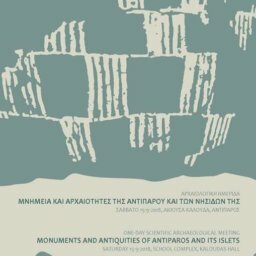 Explore the Cycladic architecture and the breathtaking views to steep cliffs and the Aegean Sea, while enjoying every single moment you spend in pure luxury and comfort. 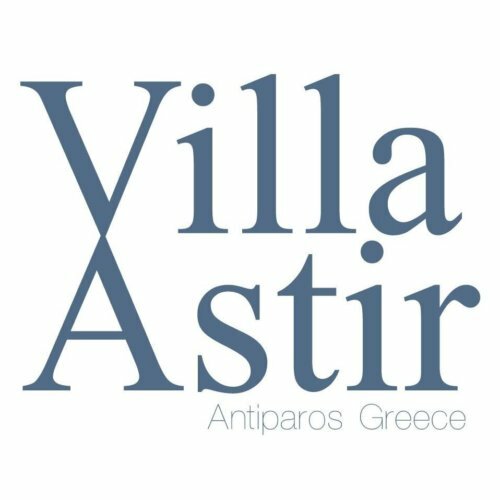 The décor is compliant to the distinctive architecture of the island of Antiparos, with a minimalistic character and touches of modernity that add to the overall elegance of Astir Villa.